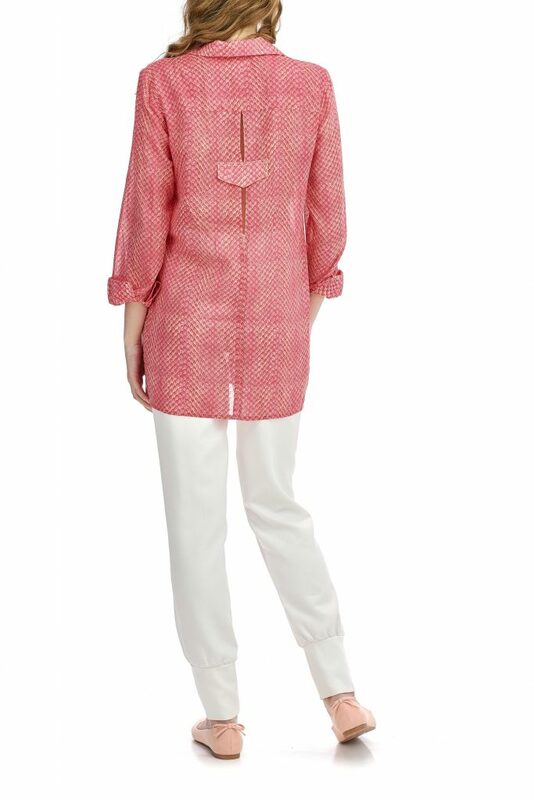 We launch new clothes every month and it would be lovely to stay in touch with you! 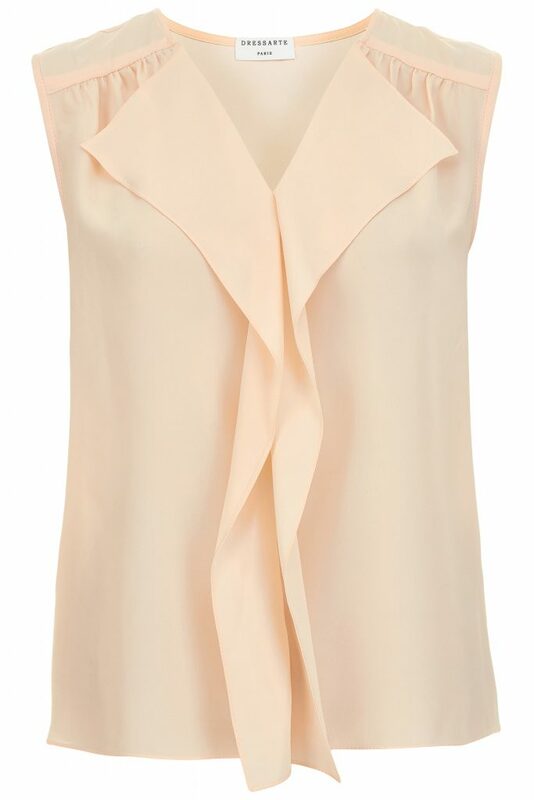 Fluidly cut from silk-crepe, this amazing blouse is detailed with ruffles. We all love Lisa Blouse in black. It’s high time we designed it in white! 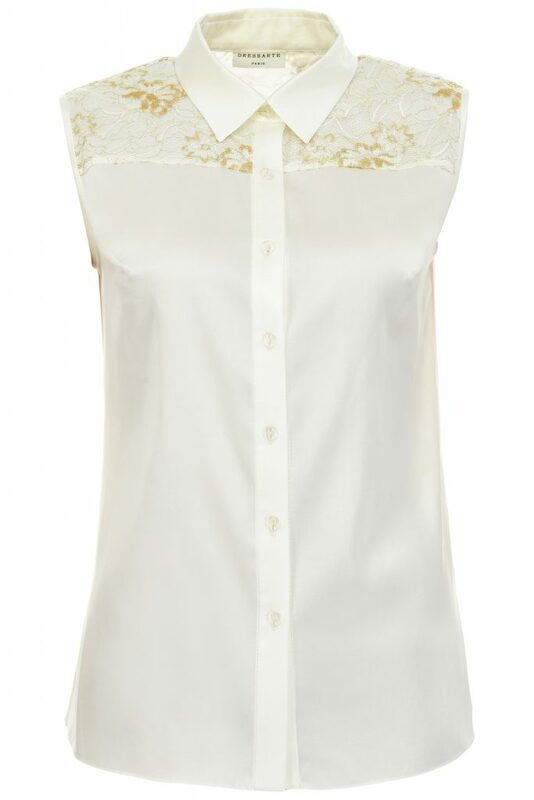 Detailed with Swarovski pearls, this top is just as perfect for the office as it is for a night out! 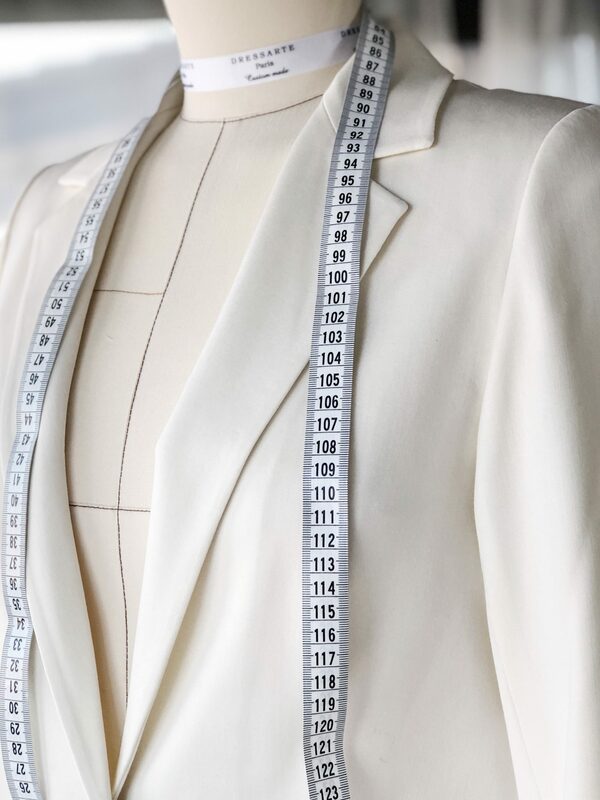 Chic white blazer paired with relaxed and easy pants. 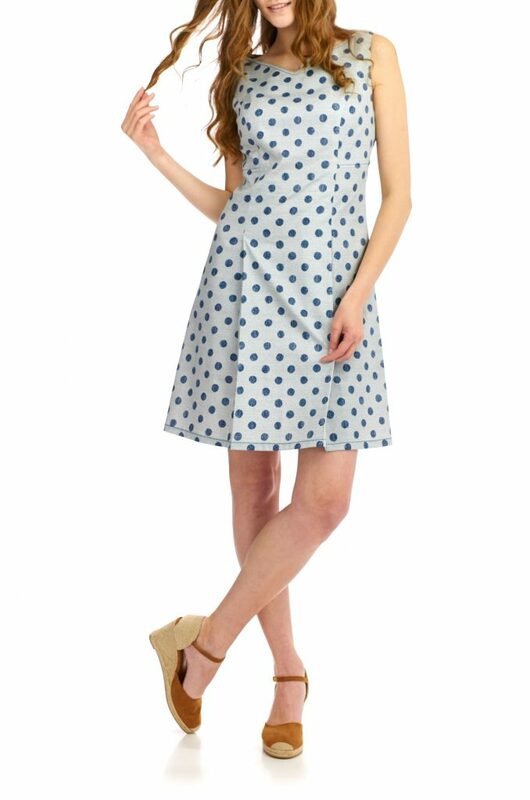 This dress is playfully patterned with polka dots. Ideal for summer days! 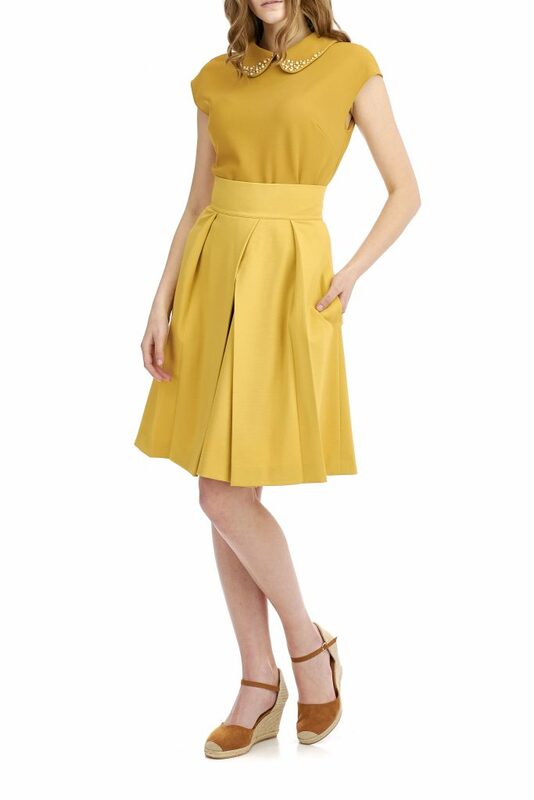 Midi skirt pleated at the waist paired with a pearl embellished collar top. Classic white dress embellished with pearls. We continue flower theme and introduce you a very casual yet feminine shirt cut from very soft denim with contrasting yoke.